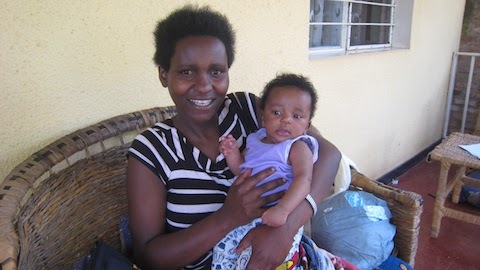 The Mama & Baby Project started as a place where new mothers could come to rest and recover after giving birth. The motivation for the project came about when a newborn, only 4 days old, was brought to Urukundo. His mother had given birth in a local hospital but had no money for a bed, so after just 4 hours she was put on a moto with her newborn baby to return to her village over very rough terrain. Healing had not taken place and the mother hemorrhaged on the trip. When she reached her village she had bled to death holding her newborn against the drivers back.. It was our hope to give mothers a place and time to heal before returning to their village and the hard life so many of them live. It is the goal of the project to supply infant clothes for the newborn. A layette is given to each newborn preparing them for the journey home. We also are concerned for the mother. 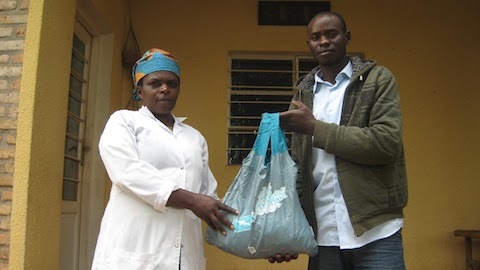 Gifts of hygiene materials (sanitary pads, lotions, soap, etc) are given to the mother. We include disposable diapers for the first few days hoping to be of assistance to the mother. The Mama & Baby Project takes into consideration not only the newborn but also siblings in the home. When possible we supply clothes for other children in the family. It is important other children in the family do not resent the new baby having clothes when they do not. Older brothers and sister need love and care as well as the new born baby. Many mothers do not recover from giving birth and are pregnant only a month or so after returning home. 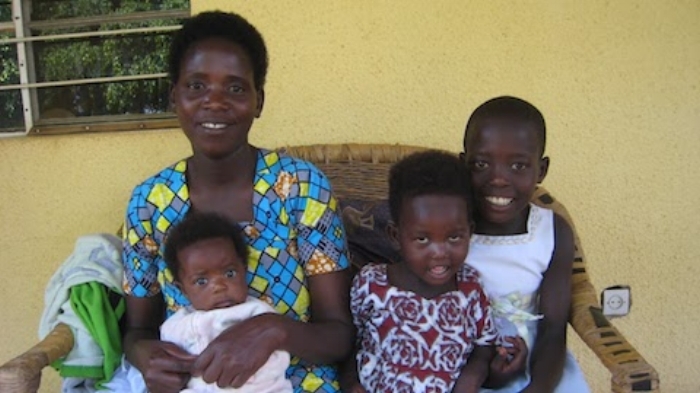 Urukundo hopes to someday offer family planning education for women and men.